A traumatic event can cause a lot of conflicting emotions. We can all go through something incredibly stressful in our lives, but when it comes to an incident that is incredibly traumatic, like a car crash, we can feel incredibly unsettled, and struggle to reconcile our thoughts and feelings after the incident. If anybody has gone through something like this and is having difficulty coping, are there any practical, yet purposeful, hints and tips to help you through? It can be very difficult to accept these various emotions. 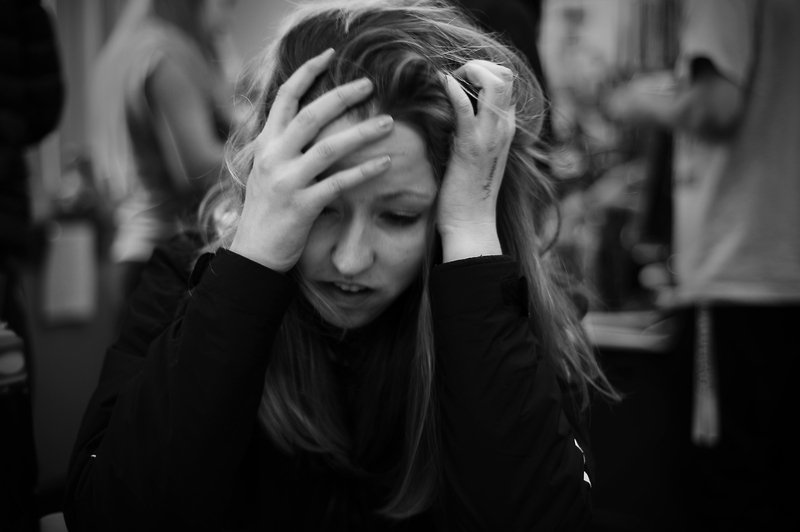 Guilt, anger, and shock are all common reactions to a traumatic incident. We are all different, and regardless of the situation, which might not feel traumatic for someone else, but can be for you, you need to work through it in your own way. Giving yourself time to work through what you’re feeling will help in the long run, but you need to be accepting that these emotions are there in the first place, rather than avoiding them. Only then will you look at ways to become more resilient and learn how you can cope with these thoughts and feelings. These sorts of emotions can result in you wanting to withdraw from friends and family, but if you feel like this, becoming more engaged with loved ones can be one of the tricks to helping yourself through an incident that was incredibly traumatic. The topic of closure is something that we all have our own opinions of, and some people don’t believe in it. There are so many ways to achieve closure, and it depends on your own moral compass. There are those people who seek to find an attorney so they can take legal action against the perpetrator who put them in this situation. But there are others who would rather not go down this route, arguably, because it can be quite protracted, causing them to relive the moment again and again. It is important to continue to be productive and turn these thoughts and feelings into something that can help you progress in the right direction. And once you’ve started to make the necessary steps in the right direction, there can be a sense of frustration, because you’re not improving or healing as quickly as you’d like. But we are all different, these things take time, and you need to work through it akin to your own strengths, mentally or physically. Some people can pass comment that you are still wallowing in this, but if you are working at getting better, you are not staying stuck in this emotion. And regardless what other people might think, forget about them! If people feel like you should be over it by now, they are clearly not worth your time or effort. After a traumatic incident, learning to cope can be a timely process. But we all process things in a different way, and so, if you are trying to think of the best way to improve after something has had a major impact on your life, as long as you are making a concerted effort, then you are going in the right direction.